Check out Tobi's Angie Framed Sunglasses Throw some serious shade with the Angie Black Framed Sunglasses. 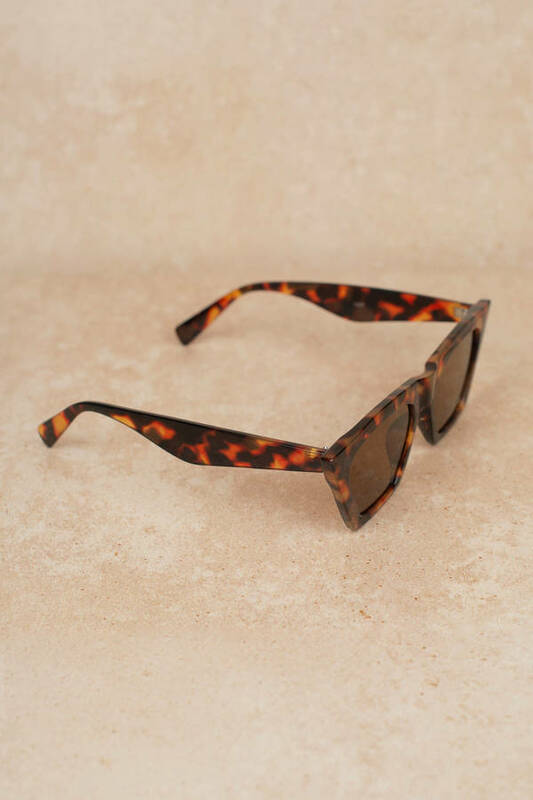 These small sunglasses feature a thick sharp boxy frame with tinted lenses and sharp edges. We especially love the red sunglasses with a retro monokini, preferably somewhere seaside. Throw some serious shade with the Angie Tortoise Framed Sunglasses. 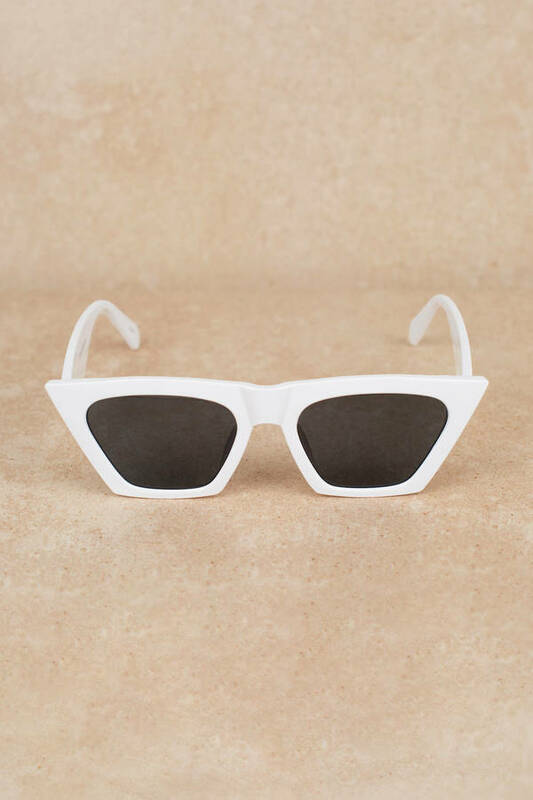 These small sunglasses feature a thick sharp boxy frame with tinted lenses and sharp edges. We especially love the red sunglasses with a retro monokini, preferably somewhere seaside. 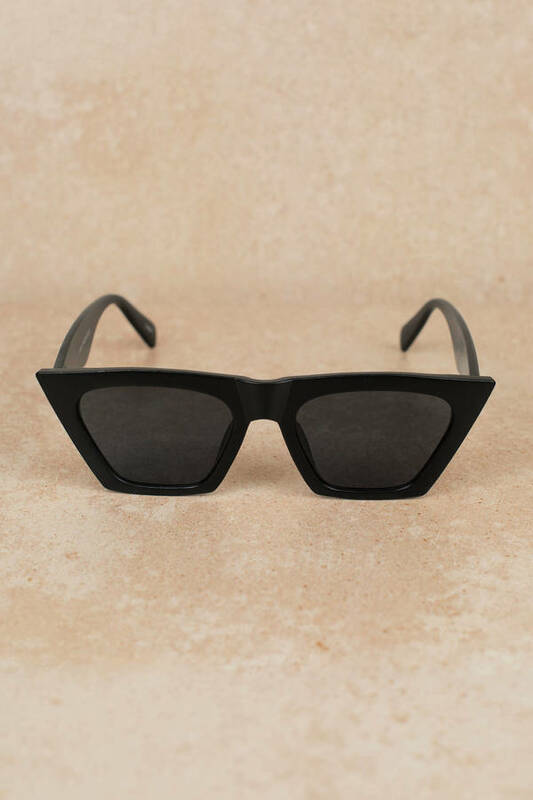 Throw some serious shade with the Angie Black Framed Sunglasses. 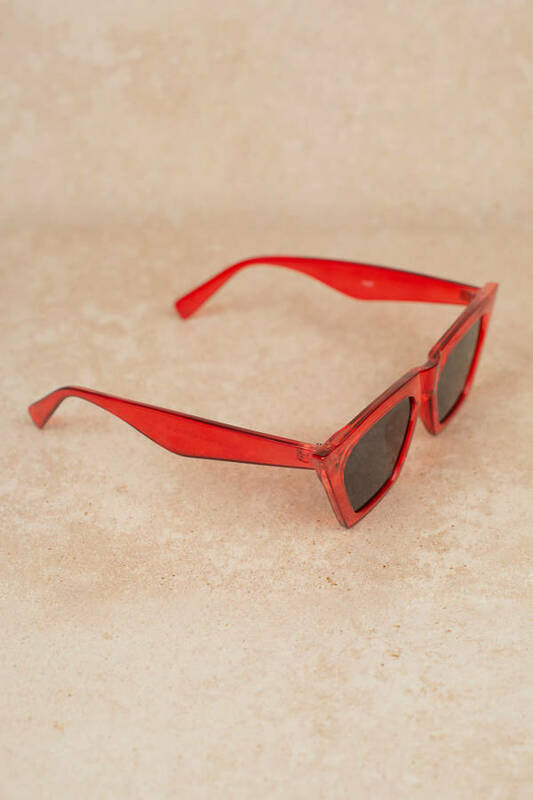 These small sunglasses feature a thick sharp boxy frame with tinted lenses and sharp edges. We especially love the red sunglasses with a retro monokini, preferably somewhere seaside. Throw some serious shade with the Angie White Framed Sunglasses. 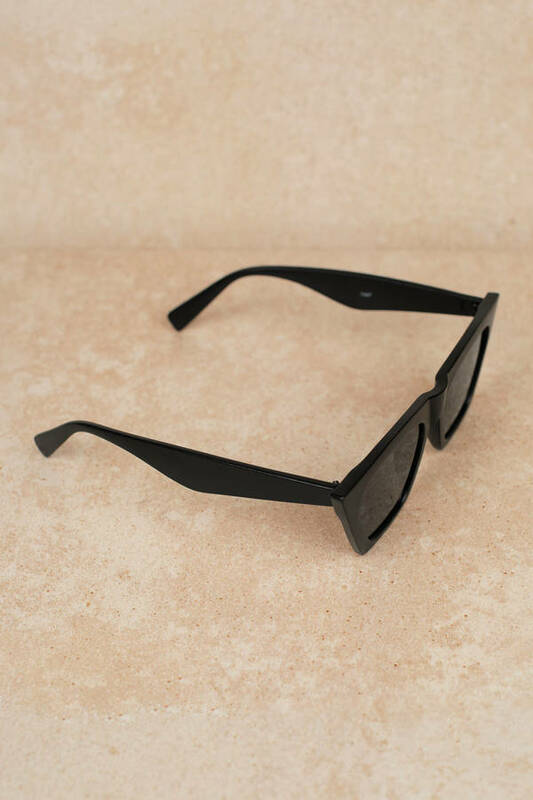 These small sunglasses feature a thick sharp boxy frame with tinted lenses and sharp edges. We especially love the red sunglasses with a retro monokini, preferably somewhere seaside. 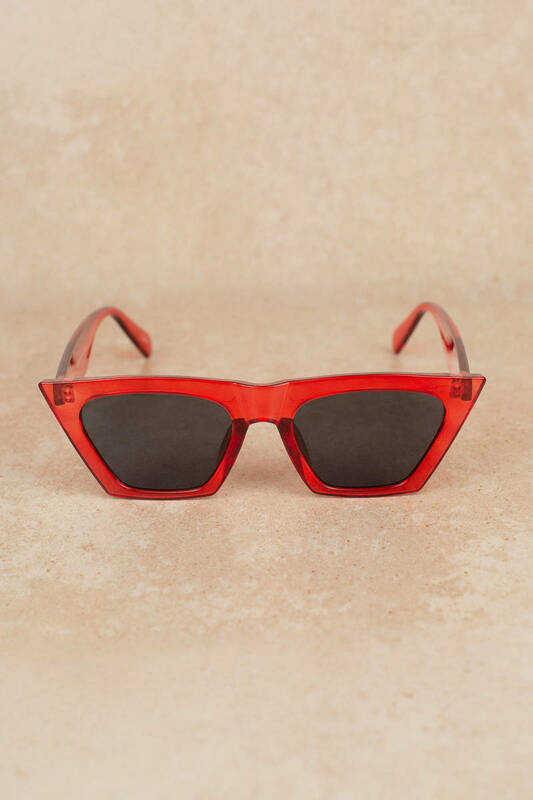 Throw some serious shade with the Angie Red Framed Sunglasses. 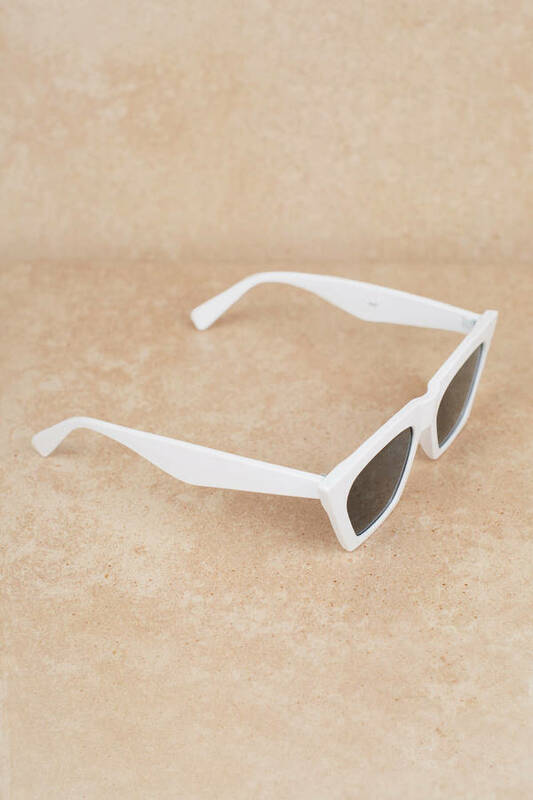 These small sunglasses feature a thick sharp boxy frame with tinted lenses and sharp edges. We especially love the red sunglasses with a retro monokini, preferably somewhere seaside.